Spring is just around the corner, I can feel it! 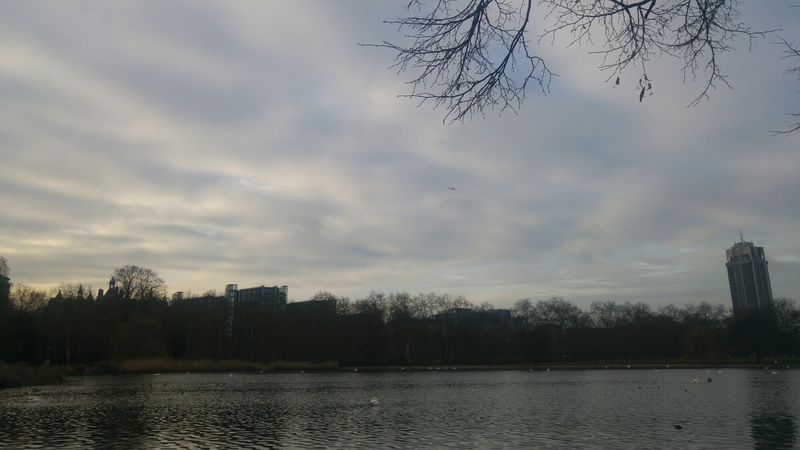 I went on a little detour on my bike this morning to Hyde Park. Sat on a bench taking in the bird noise and calming lake, there’s nothing quite like it.